Finding the right accommodation is an important part of any coach trip. You may be looking for a property to house a large school trip, a coach tour, or a coach full of guests for a private function. Whatever your budget and requirements, Group Accommodation has an extensive selection of properties to choose from. An ideal location for any style of holiday; a family and friend get together, a relaxing country retreat or a big celebration weekend jam packed with activities. A house perfect for any occasion. Carefully restored barns located in a beautiful secluded Cornish valley close to the village of Ladock. Sleeps up to 46. 900 square metre covered space for wet days. Eden Project 13 miles. 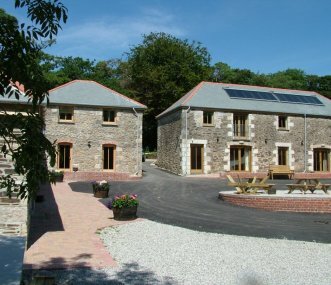 Croft Farm can cater up to 160 people who are looking for water and land based activities. Families and groups; Corporate, Stag and Hen, all welcome. 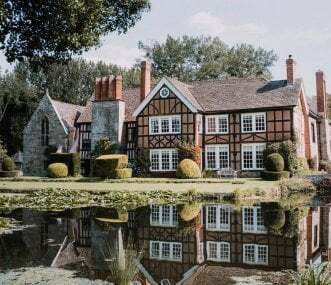 Burwell House is a beautiful 18th Century house with 3 acres of gardens. 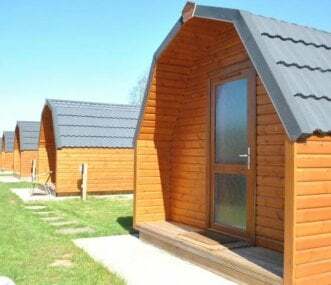 Our Centre provides a comfortable residential venue for all manner of groups - self catered or catered - throughout the year. 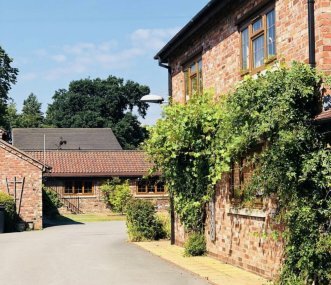 Less than 4 miles from York, these luxury cottages provide quality, self-catered, holiday accommodation in landscaped surroundings. Sleeps up to 103 guests. Selected cottages have hot tubs.